Numerous media outlets, including the Detroit Free Press and CNN are reporting a congressional committee has issued Darnell Earley a subpoena to testify about the Flint water crisis. Earley is a former Emergency Manager for the city of Flint. He is currently the Emergency Manager for Detroit Public Schools, but announced on Tuesday he would resign from that position on February 29, 2016. 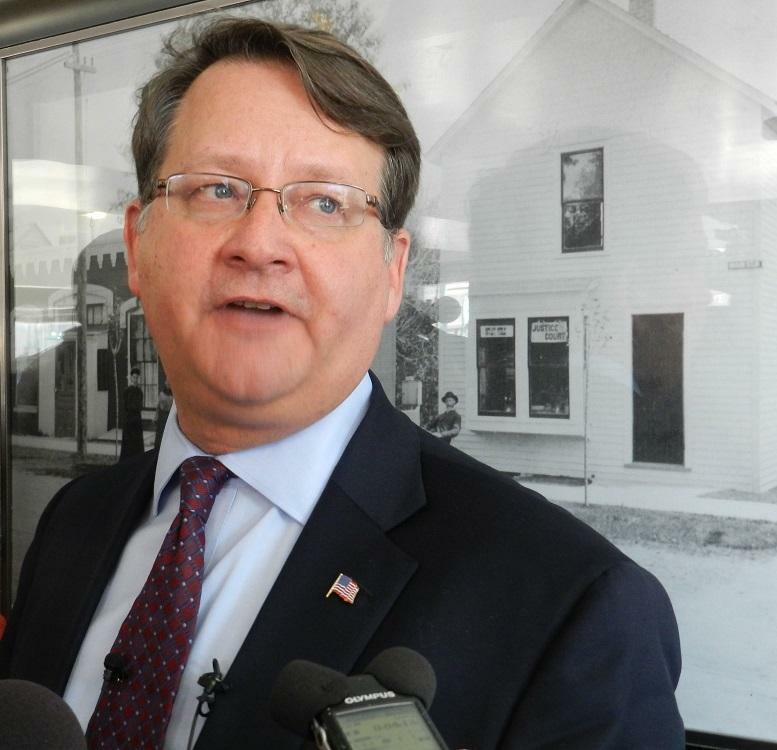 The House Oversight Committee had earlier invited Earley to testify on Wednesday along with several other officials related to the Flint water crisis, but Earley refused. Both CNN and the Free Press quote unnamed congressional staff members as sources of the information. Earley's attorney, A. Scott Bolden confirmed the subpoena had been issued, but said it would be impossible for Earley to be in Washington DC on Wednesday to testify. 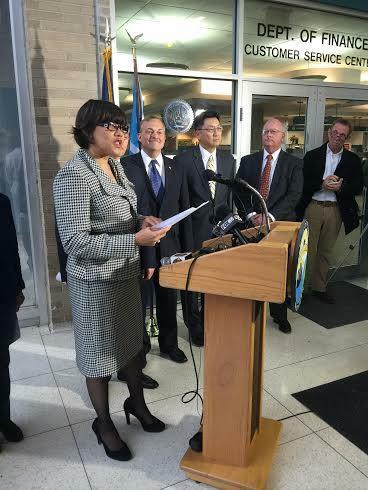 Flint mayor: City will remove lead service lines to "high risk homes"
Flint will start replacing lead service lines connected to homes with pregnant women or kids under the age of six. That’s according to Mayor Karen Weaver, who said those are the “highest risk” homes in the city. But she isn’t saying how many homes that will be, or how much it’ll cost. That could be because the city doesn’t really know yet. It's still not safe to drink the tap water in Flint. The Environmental Protection Agency recently announced it's stepping in to test water, along with the state. Mark Durno is the on-scene coordinator for the EPA. He says the Michigan Department of Environmental Quality is still in charge of testing for lead in water samples from people’s homes. Durno says the EPA is then going into the homes with very high lead levels (greater than 150 ppb) to find out what’s going on. The DEQ did not require Flint to treat its water to prevent lead from leaching from old pipes and faucets. 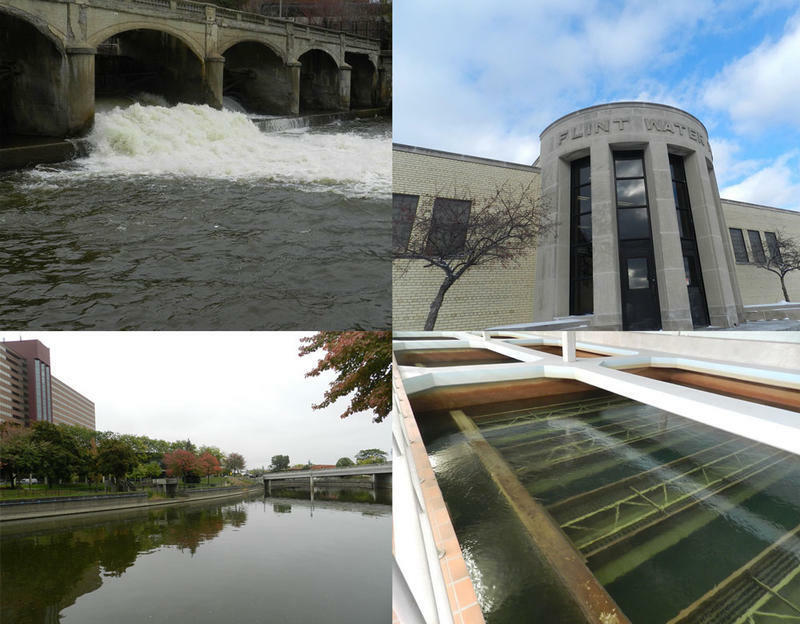 The FBI has now joined the investigation into the contamination of Flint’s drinking water. That’s in addition to the U.S. Prosecutor and State Attorney General Bill Schuette. The announcement comes in advance of tomorrow’s House committee hearing on the public health disaster. In the meantime, leaders at local, state and federal levels are trying to piece together money and strategies to get the lead out of the water and to help the children who have been exposed to lead.